Some Guest Rooms have original features dating back to 1648, others have unrivalled views to the UK’s oldest stone-built castle but all have plenty of character and charm. Our delicious breakfasts are included in all our room rates. Our Public House bar is spacious with views to Chepstow Castle. We serve local ales, draught lager, soft drinks, coffee and have some amazing french wines on our list also! We have a beautiful secluded garden when sunny! We serve Lunch daily from 12 pm. Everything is freshly prepared, cooked to order and local when possible. 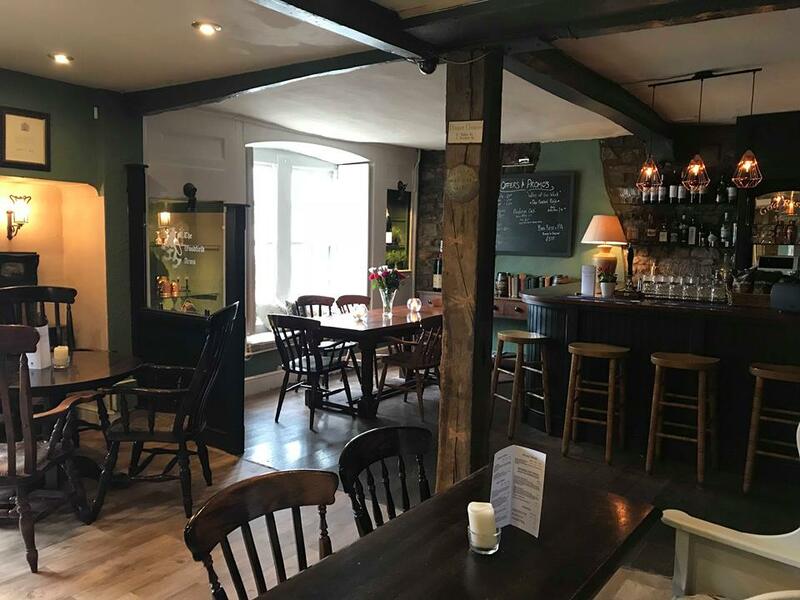 The Menu has some lite bites, quick snacks and classic pub lunches - Our Sunday Roasts are very popular!